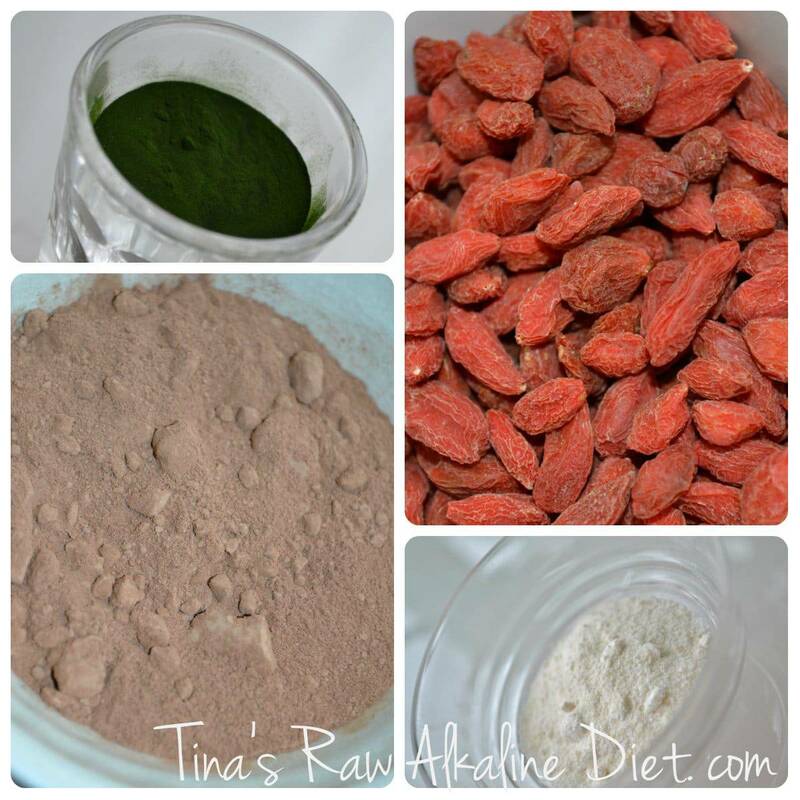 Home alkaline	5 tips to create your perfect green smoothie! There are a lot of smoothie recipes, but everyone has their own favorite vegetables, fruits, tastes and superfoods. 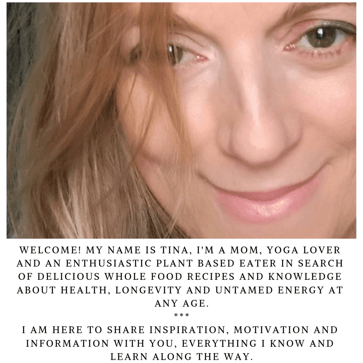 And that is also the reason for this post, to help you to create your own lovely green smoothie, so you can and will enjoy it every day, along with recipes you love. Green smoothies are wonderful for our bodies, we know that! They provide us with a maximum vitamins, minerals, chlorofyl, enzymes and anti-oxidants in no time and our bodies love it, no effort! Yet, I often hear that some smoothies aren’t just what they were intended to be! And when it doesn’t taste good, you will not be drinking it or serving it to your loved ones every day. Smoothies are ment to be really enjoyed, so keep trying with the combo’s untill the aaaaahhhhh….. moment of LOVING your smoothie and wanting more! 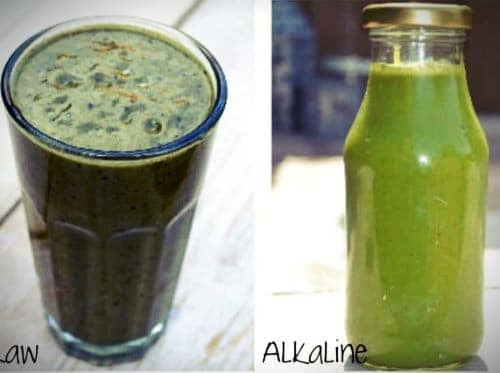 Green smoothies are one of the easiest ways to get an amazing amount of nutrients in your body ready to be assimilated, to nourish and alkalise the body. The right ingredients are your base to make a perfect smoothie. There are a lot of different textures and tastes, all with their specific nutrients and minerals, some mild like spinach or sharp like arugula. Other mild flavours to start with can be romaine lettuce, dandelion, purslane and mixed baby salad leaves. Not all vegetables are created to be in a greens and fruits smoothie. All vegetables are perfect for blended soups, like carrots, selery, broccoli, cabbage, and starchy vegetables like pumkin. For a light, little sweet green smoothie you need some beautiful organic green leaves to start with and my favorite, coconu water. Fruits make your smoothie delicious, sweet, they also add fiber and carbs for easy accessible energy. You can use frozen fruits or some ice cubes to make your smoothie nice and thick. You can also add flavorings like cinnamon, cacao powder, vanilla or matcha. 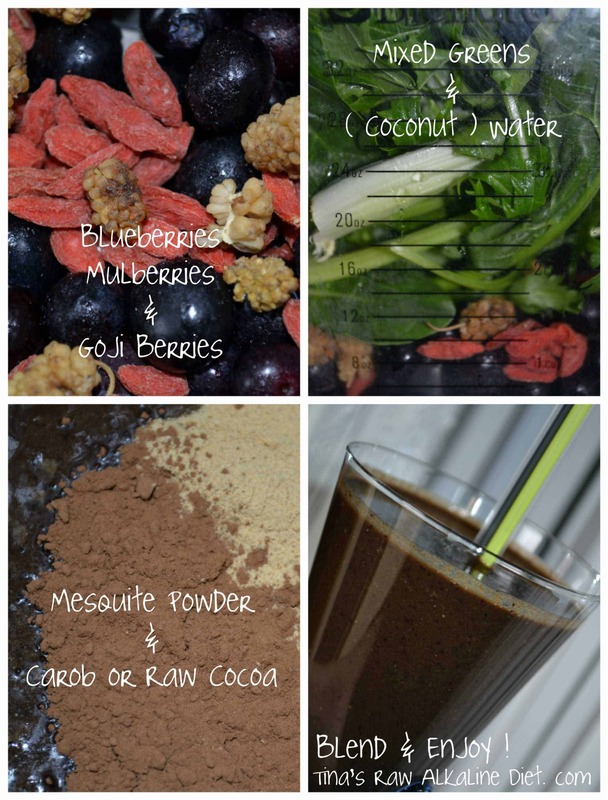 You can lift your smoothie to a higher level by adding superfoods! Smoothies are already a major source of vitamins, minerals, enzymes, chlorophyl and phyonutrients, but you can add an extra boost to make it a Super Smoothie! 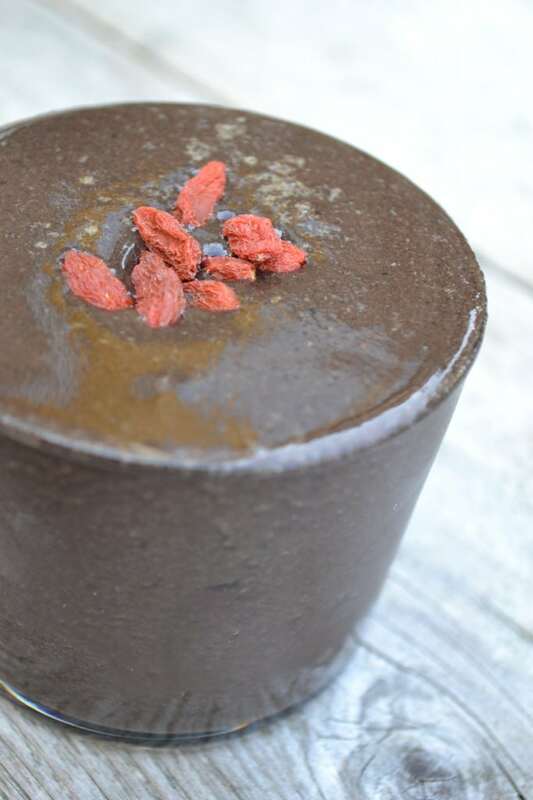 Think of goji berries, maca, mesquite, lucuma, raw cacao, carob, chia, spirulina and sometimes some hem protein powder just to name a few. 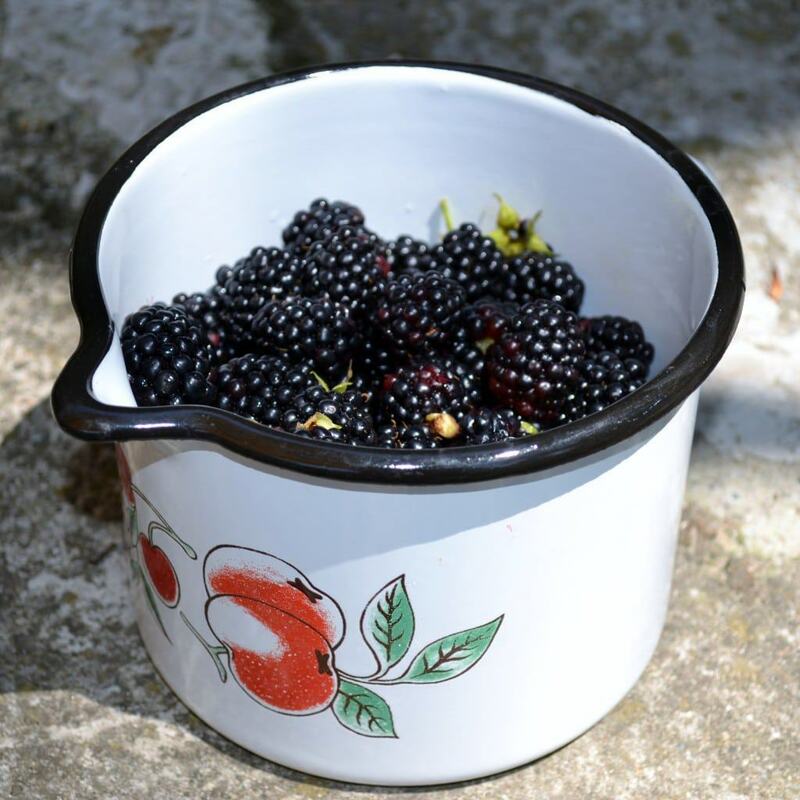 I do not prefer to mix my fruits with nuts, nutmilks or fats to keep it lighter and easier to digest. A splash of almond milk doesn’t matter though. You don’t have to use all of the superfoods together or all of the time and you can also rotate them. An other tip is to rotate your greens. 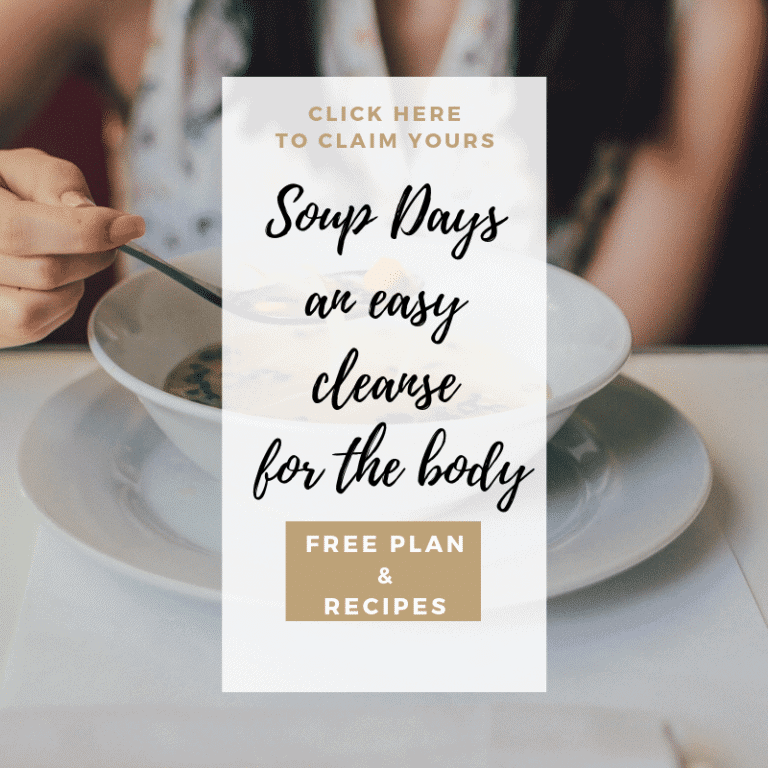 This is important so you get all the nutrition in your body from all the different greens you are consuming and making sure you are not getting to much of the same which is not good. 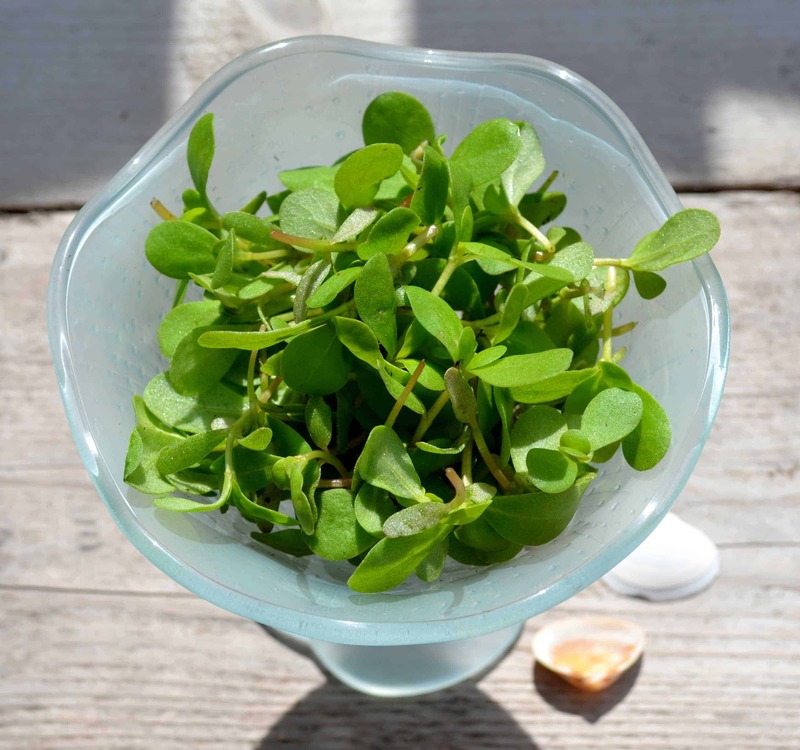 There are so many great green leafs to choose from, purslane, dandelion, spinach, kale, arugula, romaine, just to name a few. 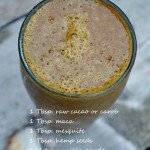 this will make a wonderful, green, alkalizing, hydrating and nourishing smoothie to enjoy any time of the day! 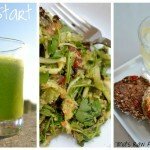 You can start to improve your health and energy just by adding one green smoothie or green juice a day to your diet! What is your favorite green smoothie?